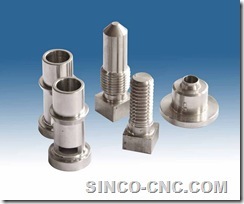 1 Carbon steel, alloy steel, stainless Steel etc. 2 Brass, bronze, aluminum, magnesium, Aluminum alloy, and zinc alloy etc. 3 Grey iron, ductile iron, cast iron etc. 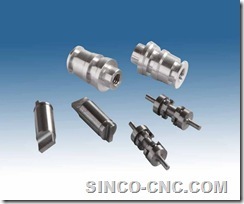 VI CNC Machined Steel Parts,Please provide your drawing with details as below for us to machine. 4.The tolerances for the product.